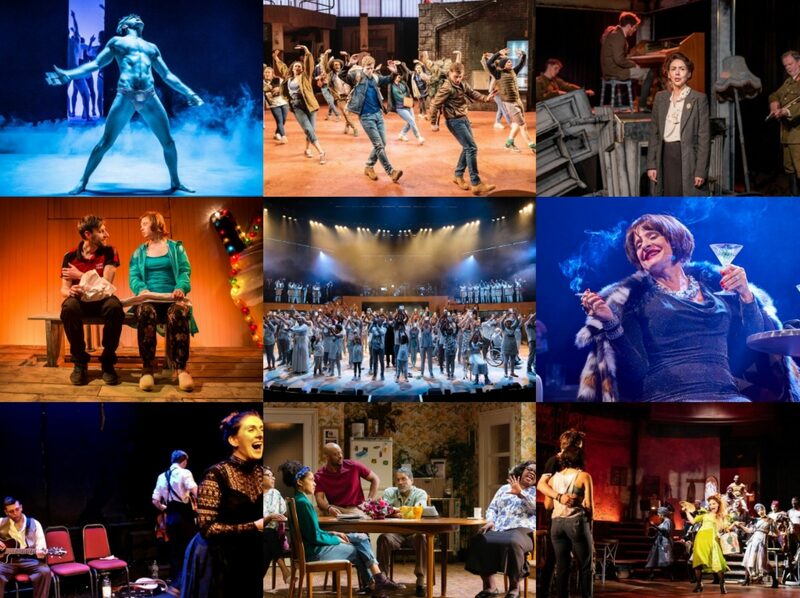 Gypsy gets the Saturday afternoon treatment here after Chichester’s brilliant revival. La dame LuPone absolutely nailing it here, such emotional texture packed into every line and with incredible variation too – wish I’d been able to see this live. Less of a review (the show is still previewing) and more of a musing on ‘actor tourism’ which is surely the main reason for this umpteenth revival of Noël Coward’s Blithe Spirit. The announcement of Angela Lansbury’s return to the London stage after nearly forty years was met with a surprisingly huge outpouring of excitement which subsequently went into overdrive with her elevation to damehood in the New Year. And such veneration is curious to observe when one is on the outside of it. I always assume that people know where the name of this blog came from but for those that don’t, it is a lyrical reference from Sondheim’s A Little Night Music. 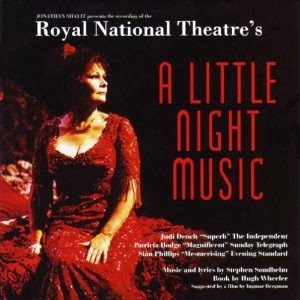 Which gives a seamless segue into this post about two cast recordings of the show – the first from the 1995 National Theatre production and the second from the 2010 Broadway revival. The first is most notable for capturing one of the greatest moments in musical theatre, possibly even theatre full stop.